You will be walking in blossom when you wear these fabulously feminine shoes! 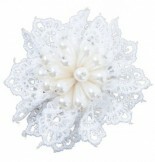 Large lace flowers swirl up the sides of your feet as you step into the most wonderful floral lace. Broad satin ankle ribbons complete the look. 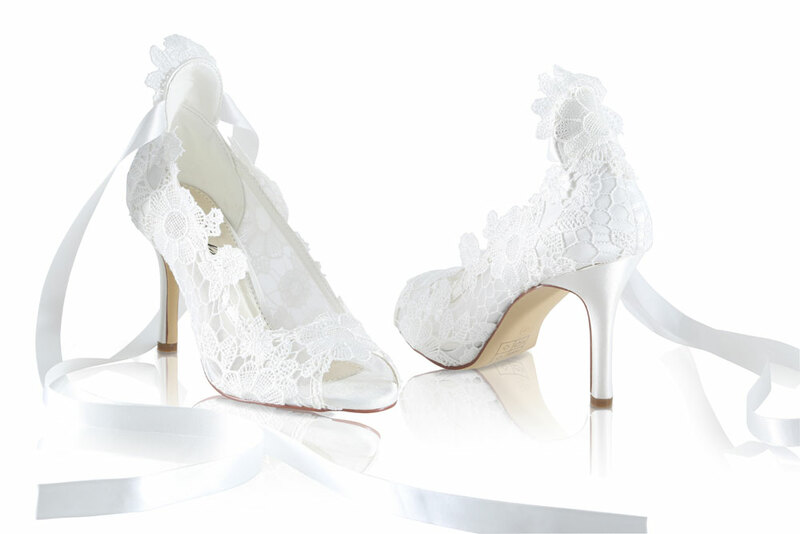 Click the button below to add the Perfect Bridal Shoes Violet Ivory Lace to your wish list.